John Mitchell studied music at Webster College in St. Louis and at the University of South Florida in Tampa where he performed in the Jazz Program under director Chuck Owen. 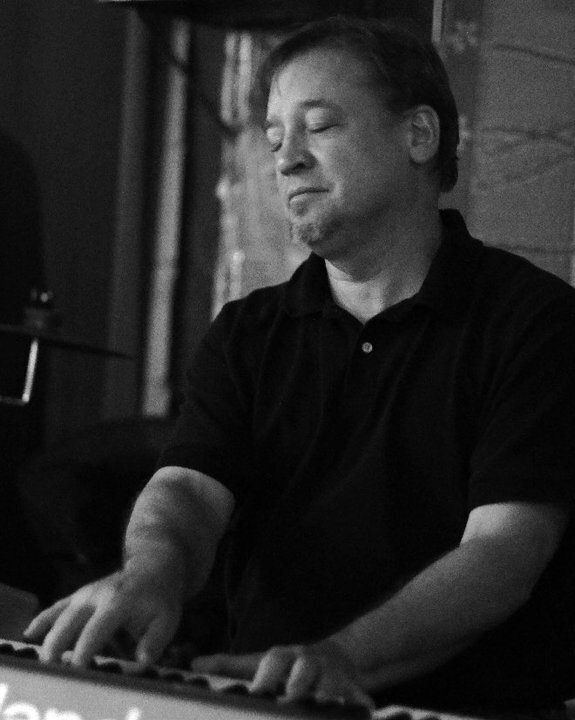 John played with many groups throughout Missouri, Illinois and Florida, eventually forming the John Mitchell Quartet 1984. He moved to Arizona to join Arizona State University as an interactive media designer and educator in the School of Dance 1990. Mitchell got back into music in 2006 when he met Uwe Weierstall and Jason Wiedman and began performing with Roosevelt Street Jazz.